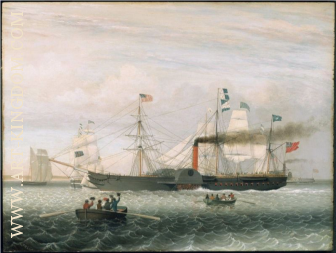 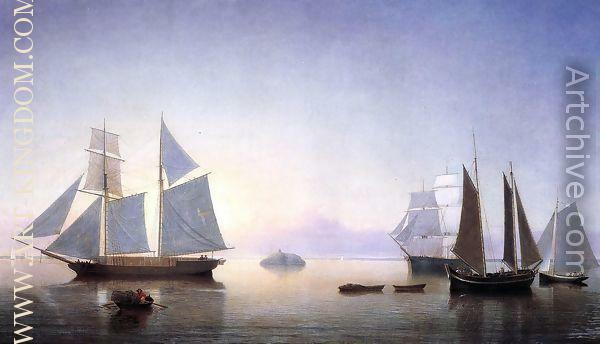 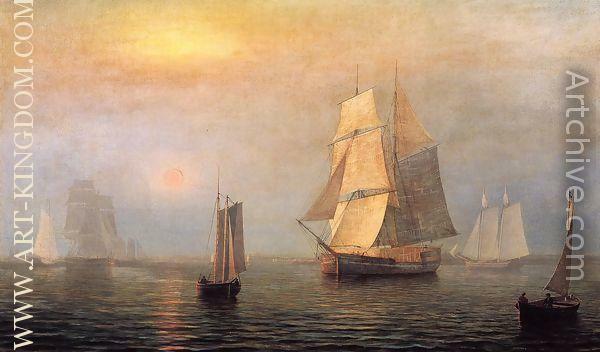 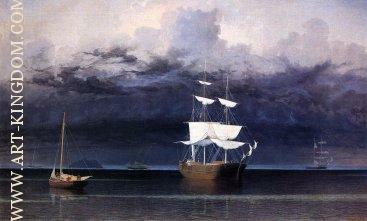 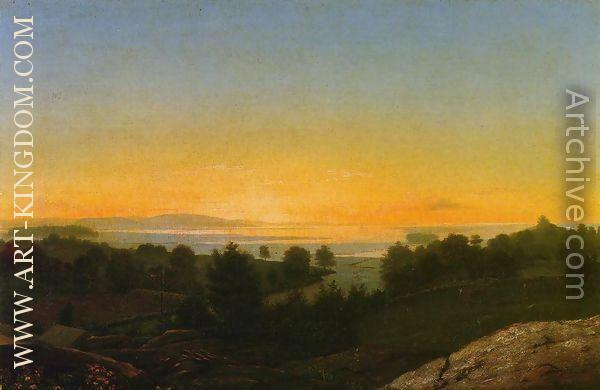 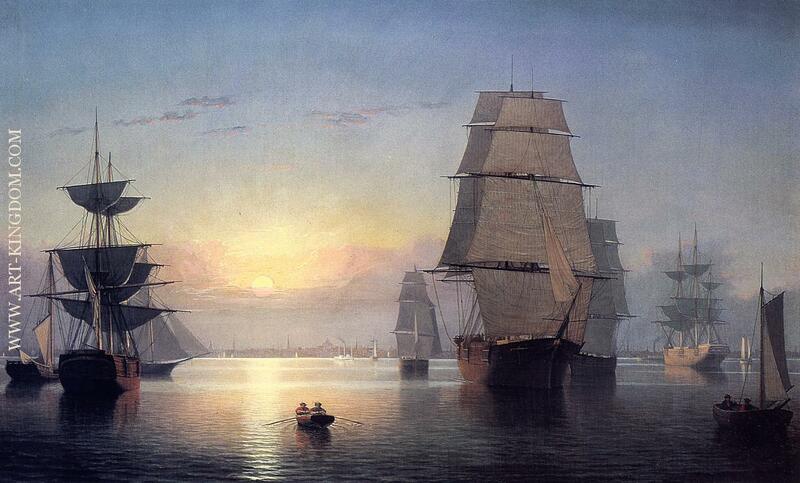 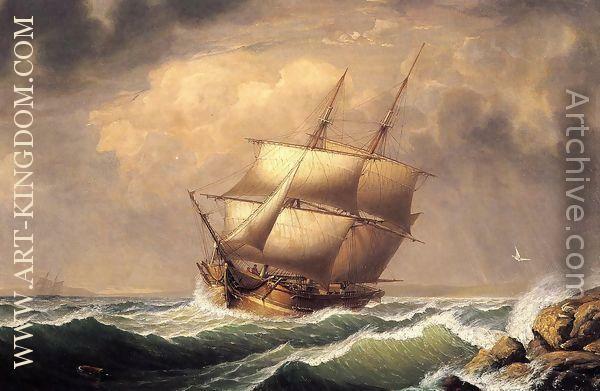 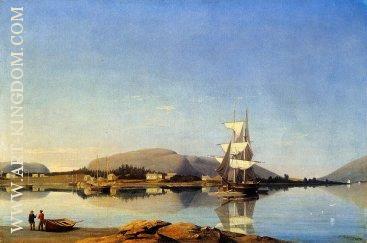 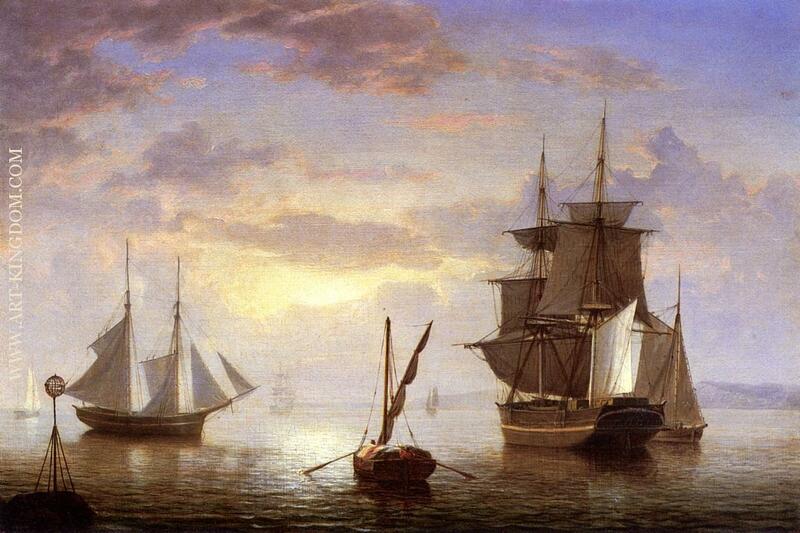 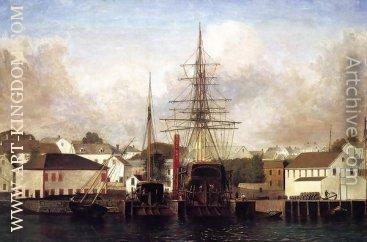 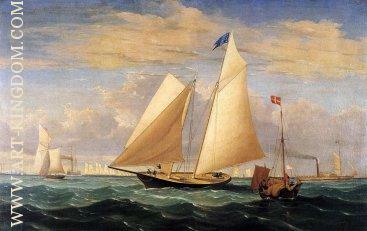 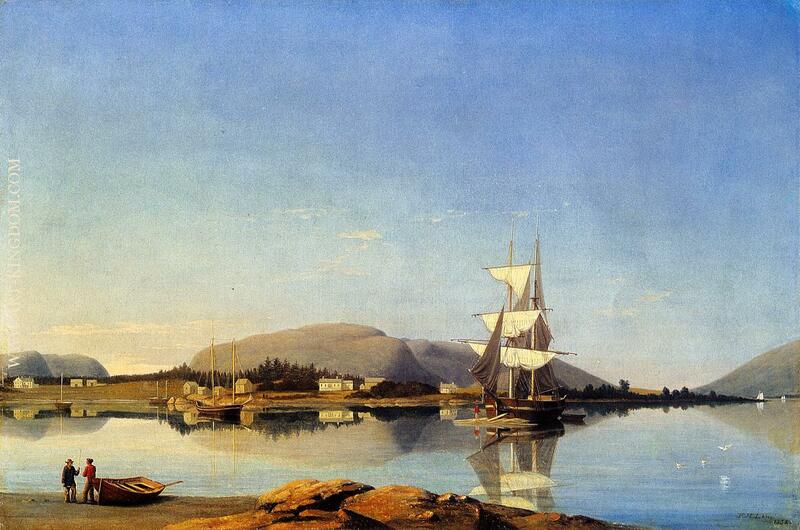 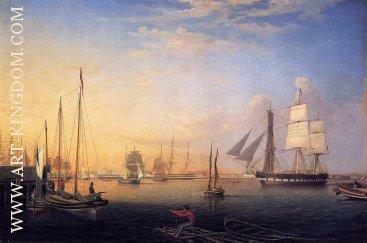 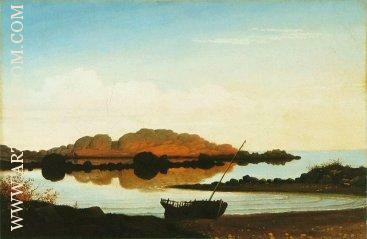 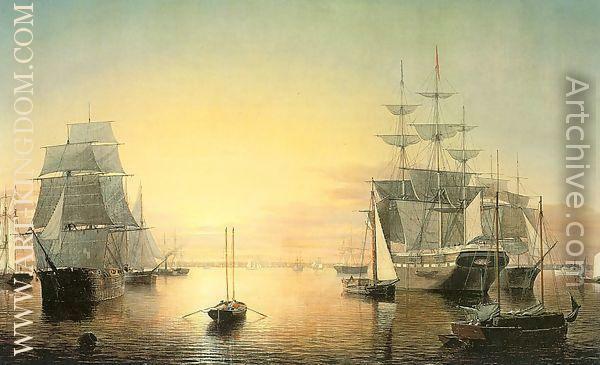 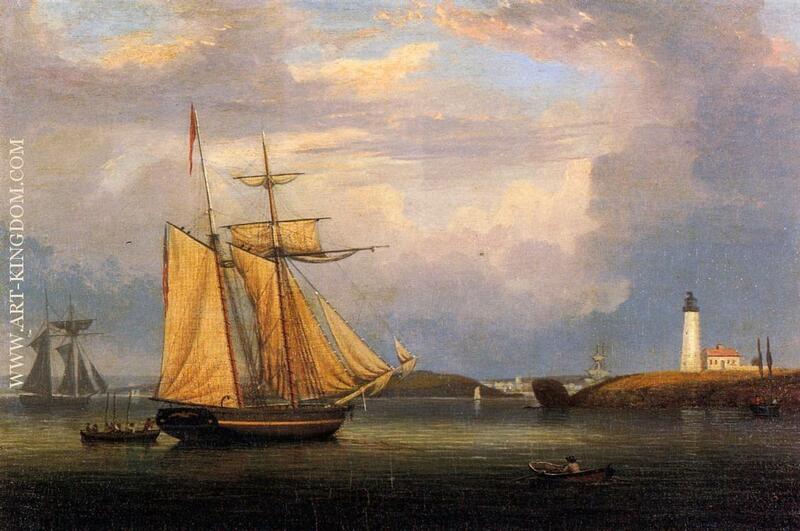 Fitz Henry Lane was born on December 19, 1804, in Gloucester, Massachusetts. 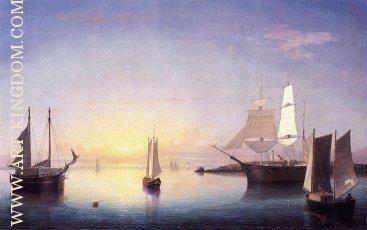 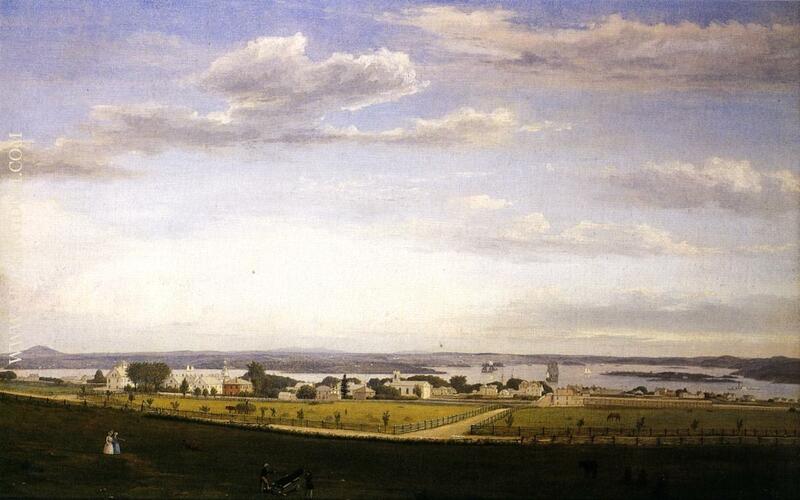 Lane was christened Nathaniel Rogers Lane on March 17, 1805, and would remain known as such until he was 27. 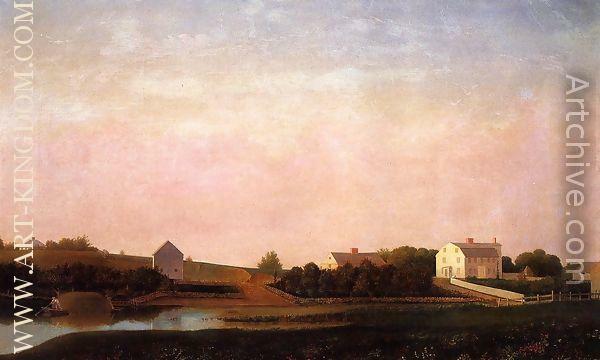 It was not until March 13, 1832 that the state of Massachusetts would officially grant Lane's own formal request (made in a letter dated December 26, 1831) to change his name from Nathaniel Rogers to Fitz Henry Lane. 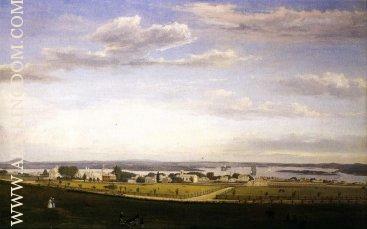 As with practically all aspects of Lane's life, the subject of his name is one surrounded by much confusion—it was not until 2005 that historians discovered that they had been wrongly referring to the artist as Fitz Hugh, as opposed to his chosen Fitz Henry, and the reasons behind Lane's decision to change his name, and for choosing the name he did, are still very unclear.